We deliver unique maths workshops empowering pupils, parent and educators. Mathematics is central to our lives. It is important for pupils to see that the application of mathematics is in all walks of life, across all disciplines from finance, design, engineering, manufacturing, computing, science, art and more. 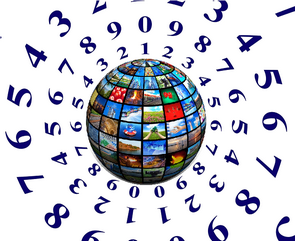 Our aim is to make the learning and teaching of maths meaningful, relevant and enjoyable! The parents who attended the maths workshops realised that it was easy to incorporate mathematical calculations within their daily activities. 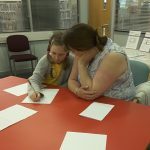 Parents felt confident to help their child develop and strength numeracy skills necessary for primary school. To book a Maths Matter Workshop for your school, community center, book shop or library. 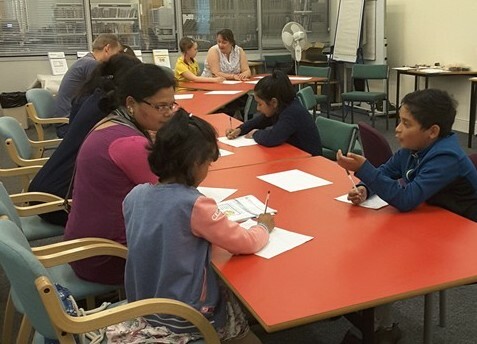 Feedback from the parents and children who attended the maths-matter workshop at Dewsbury Library. Great Ideas for bringing maths into everyday language and experiences. Reminder to use maths phrases in everyday situations. Thank you. This has helped! The workshops are based around four important topics covered at primary school; time, money, measurements and fractions. 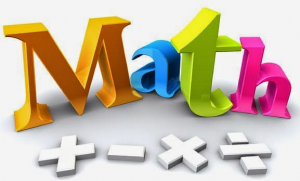 The topic based maths workshops provides parents with ideas, resources and practical tools necessary to incorporate maths skills in everyday activities that improve the mathematical knowledge of their children. The workshops demonstrates how the various strands of mathematical concepts are interlinked. Sessions are delivered on Sundays from 5.00 pm to 6.30 pm. These sessions are flexible and you can choose to attend any. Please attend 10 minutes before the start time. Click on the links to secure your tickets now! I loved this workshop, such lovely ideas on how to make maths tangible for our children and just how easy it is by using the world around us – trees cars on the street etc. Please call for any other courses. Great ideas given to support homework and different strategies given to help different learners. Great workshop we need more! I have learnt new methods of teaching maths to the children, Which I have never thought of before this workshop.